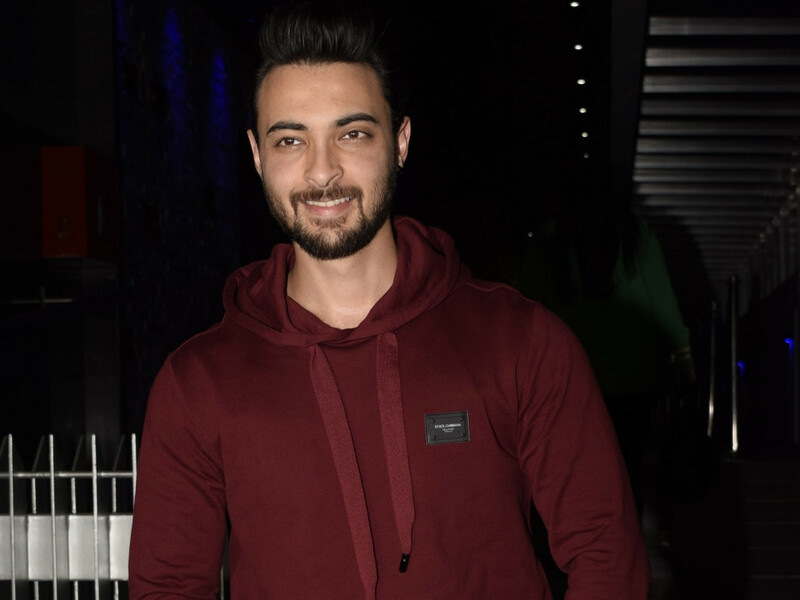 Actor Aayush Sharma is learning Marathi for his role in the Hindi remake of the critically acclaimed Marathi hit ‘Mulshi Pattern’. The film follows a group of farmers who take up a life of crime to escape poverty. He is learning Marathi for the role. “I am watching quite a few videos, also trying to read books in the same language as I want to keep it very real,” said Sharma in a statement. “It is a beautiful language and I always wanted to learn Marathi. Even my staff members who fluently speak the language and I am trying learn from them too,” he added.